I told Tony I needed a break. He took it literally! 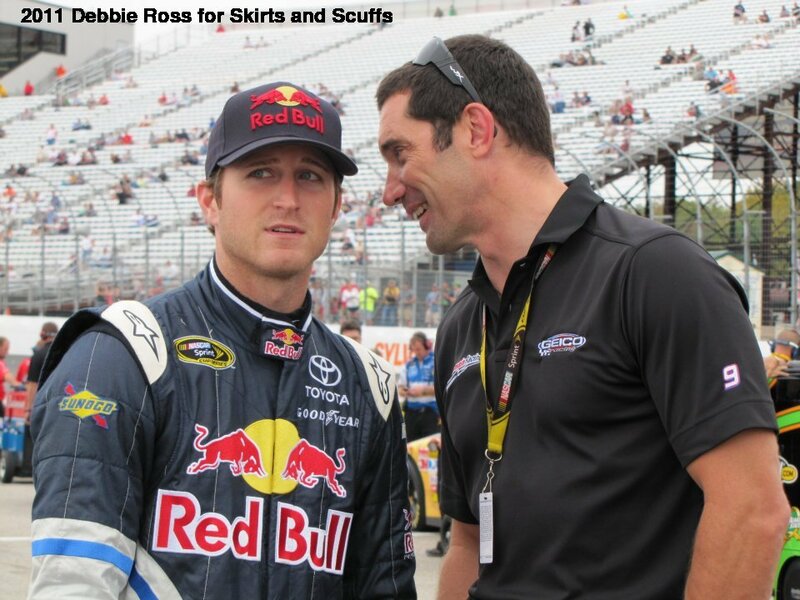 Congratulations to Jason Shamroski who contributed the winning caption for this photo of Kasey Kahne & Max Papis.